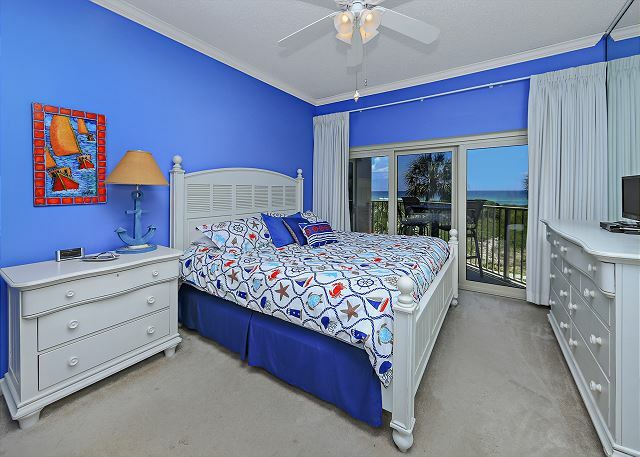 Welcome to Tops'L Beach Manor 213! 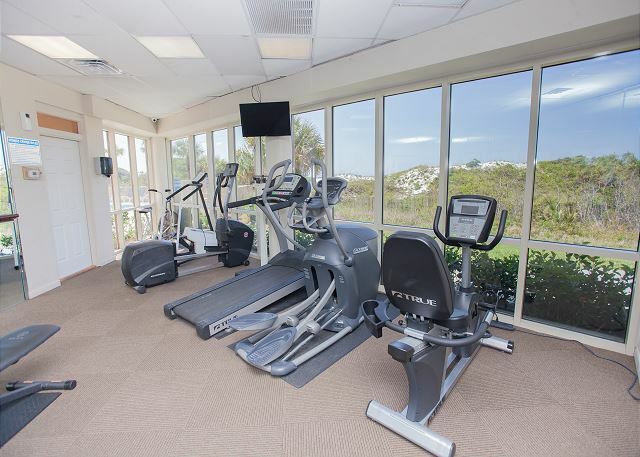 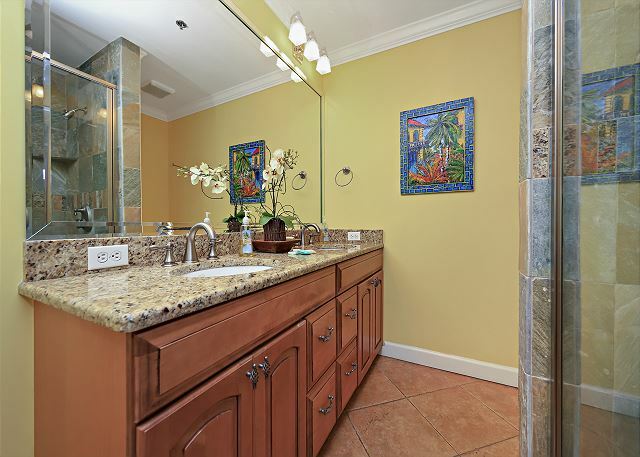 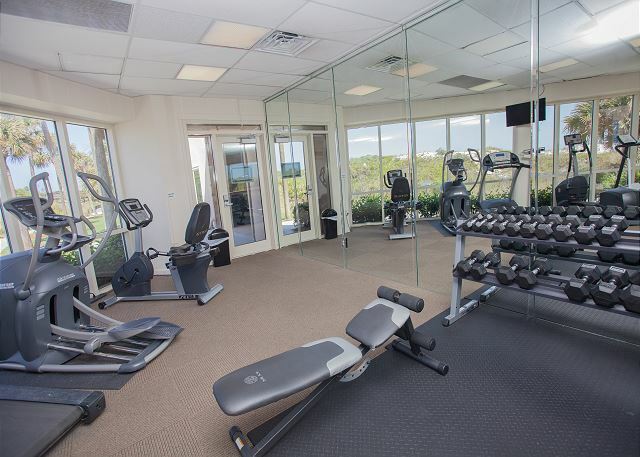 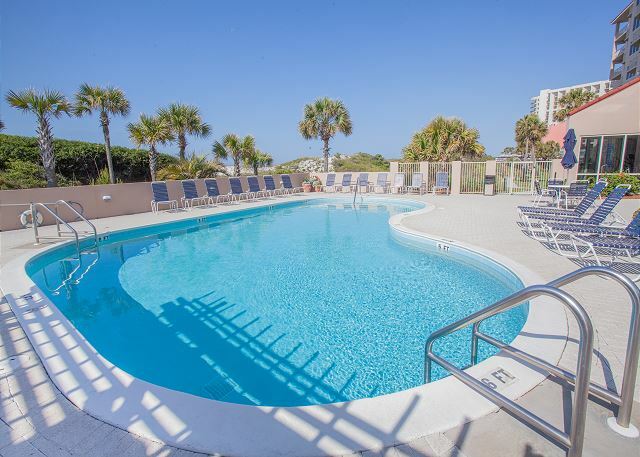 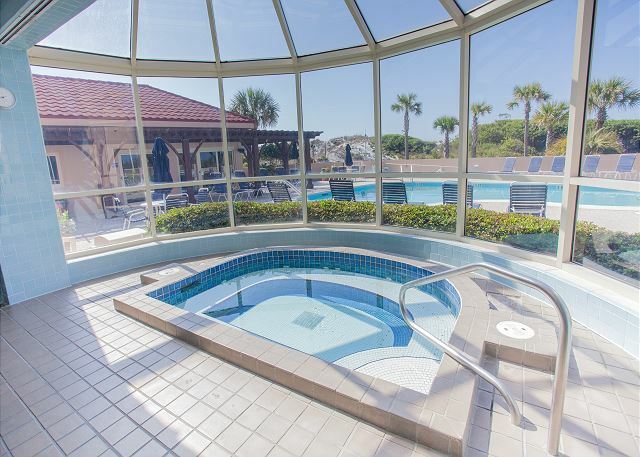 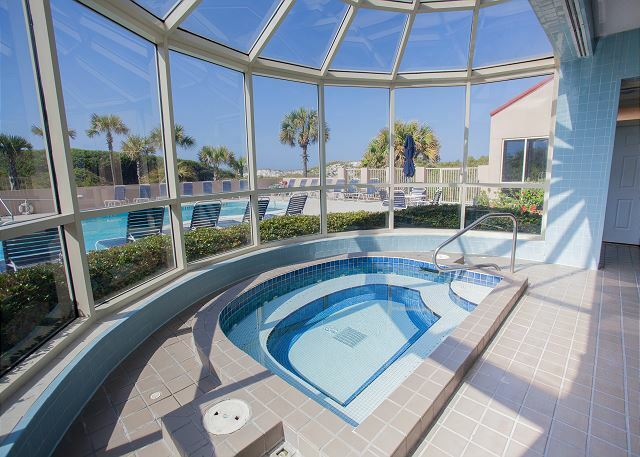 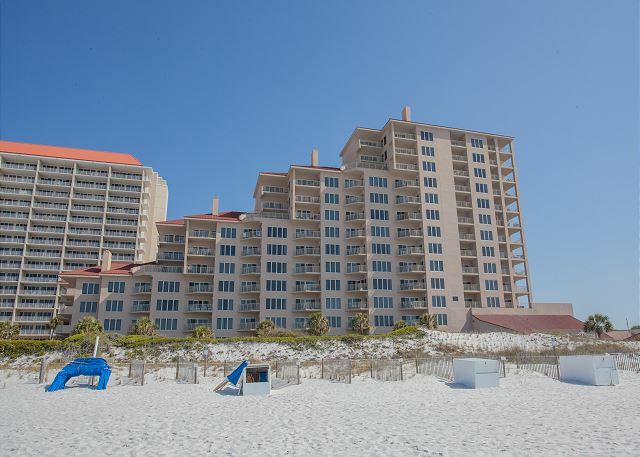 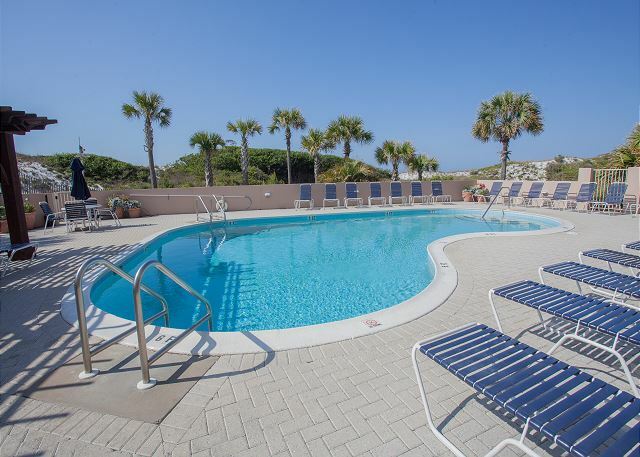 Beach Manor is located in Tops’l Beach and Racquet Resort in Miramar Beach, Florida. 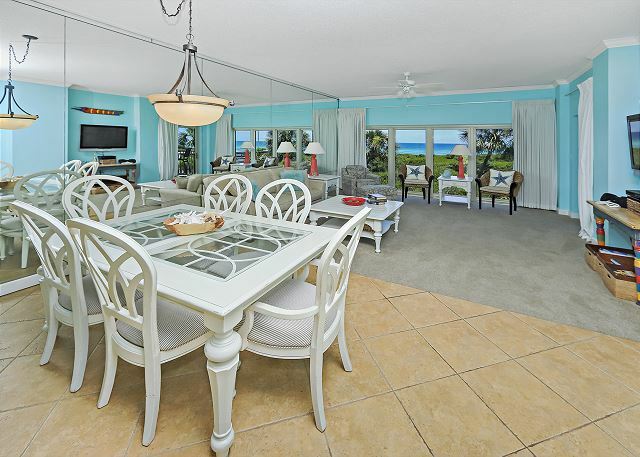 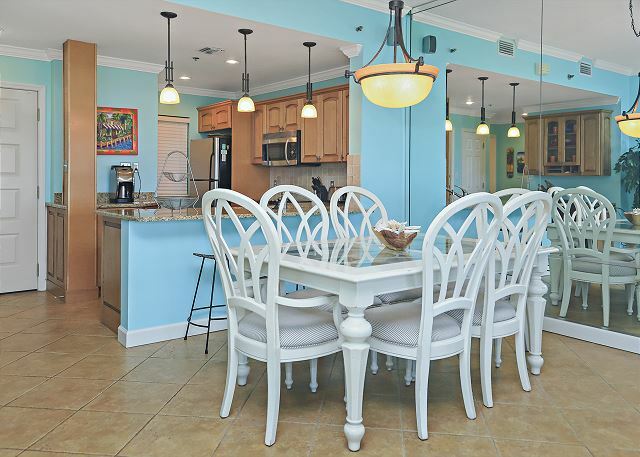 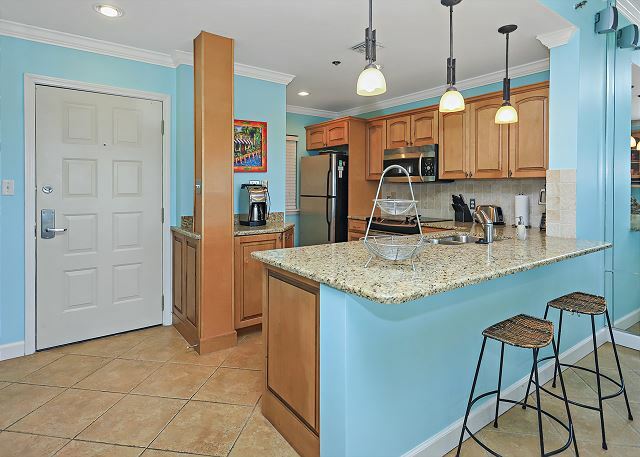 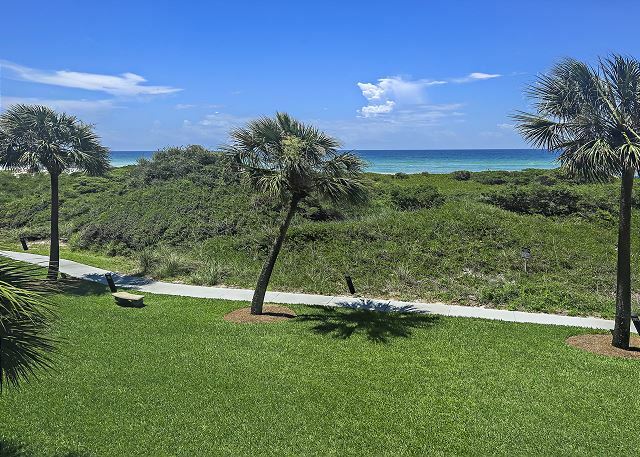 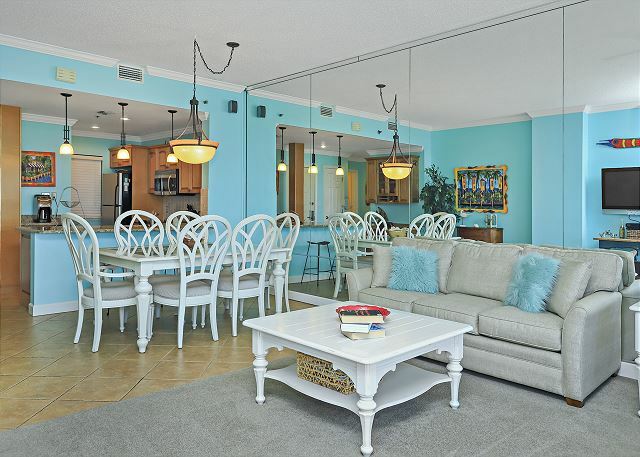 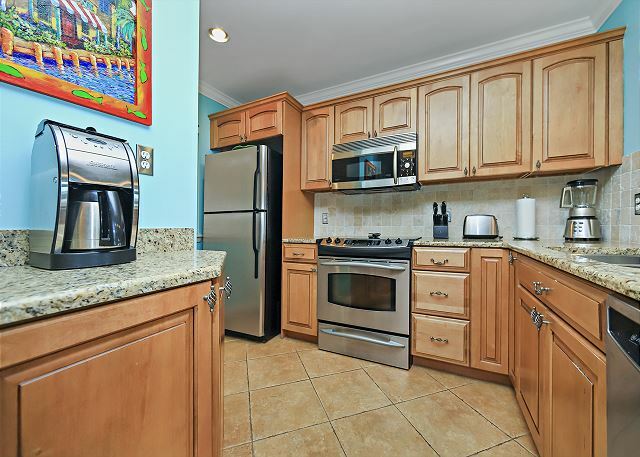 Unit 213 is a gorgeous, well appointed vacation property. 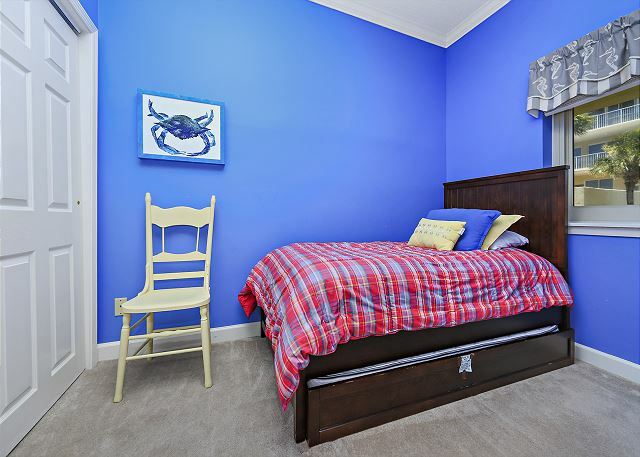 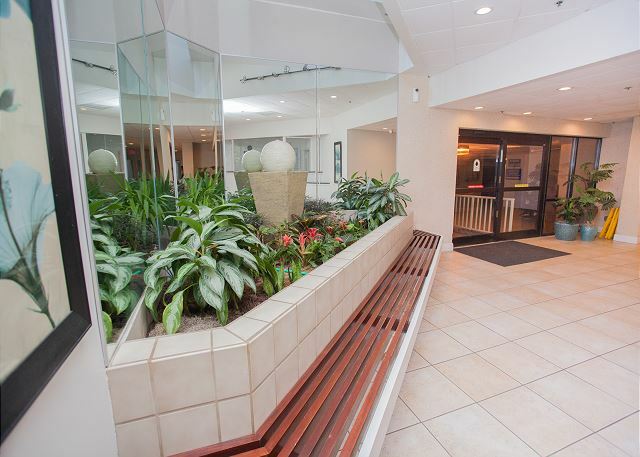 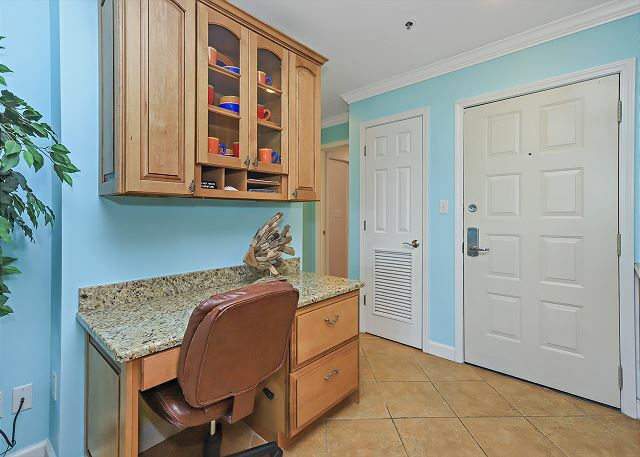 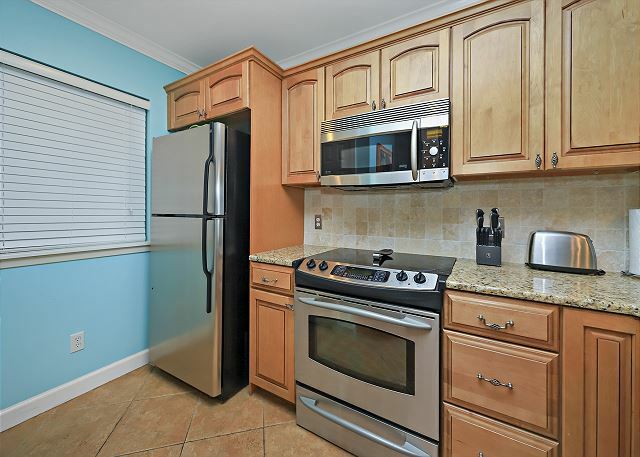 It is located conveniently on the second floor, is tastefully decorated and has everything you need to enjoy your stay!The unit has a beautiful full kitchen to sneak a snack or create a gourmet meal! 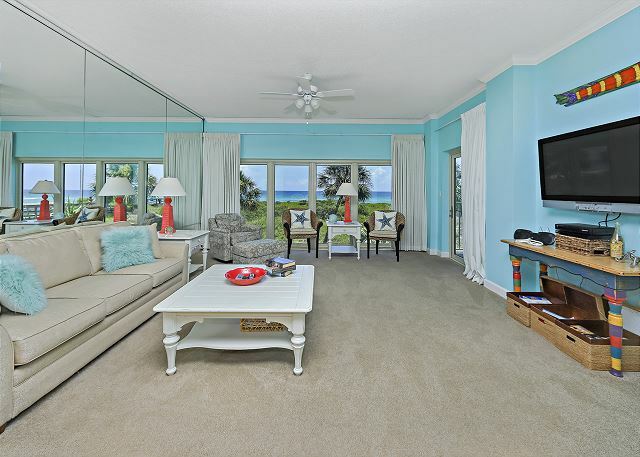 The living area has a huge flat screen TV for movie night! 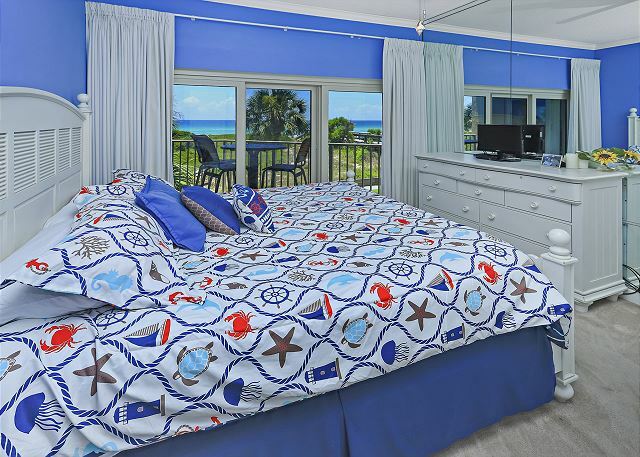 The Master bedroom has a King size bed and a bathroom with a double rain shower head in a stand alone shower. 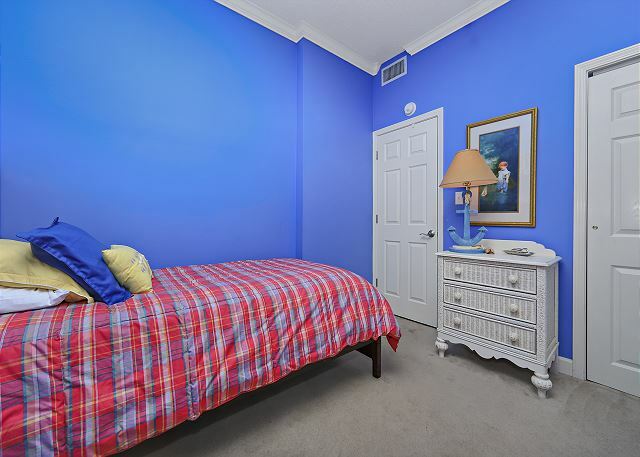 The second bedroom has twin beds, one of which has a trundle. 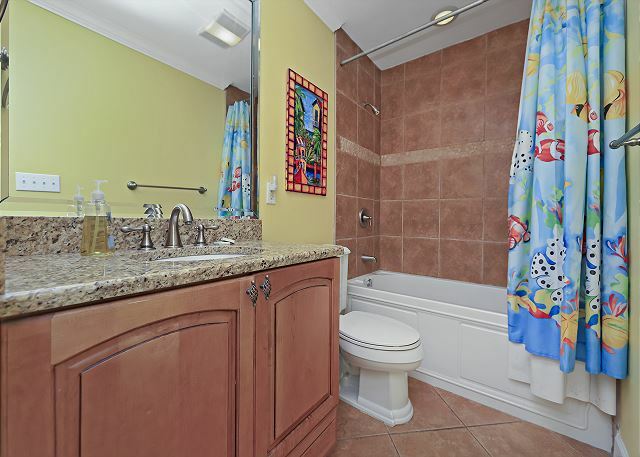 The second bathroom has a tub/shower combo to bathe those little ones in. 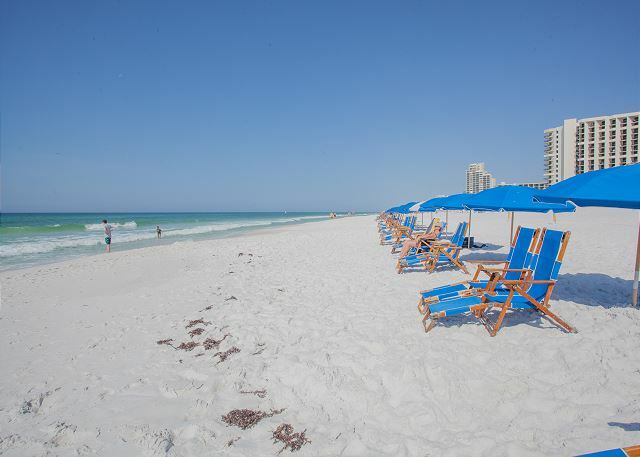 If you know anything about Miramar Beach, it’s designed so that you can take advantage of all the beach attractions without going very far! 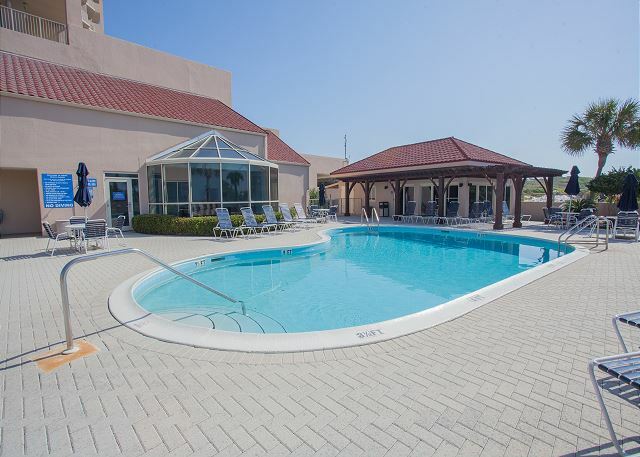 That means whether you want to fish, bake yourself, get a spa treatment, have dinner, kayak, you name it. 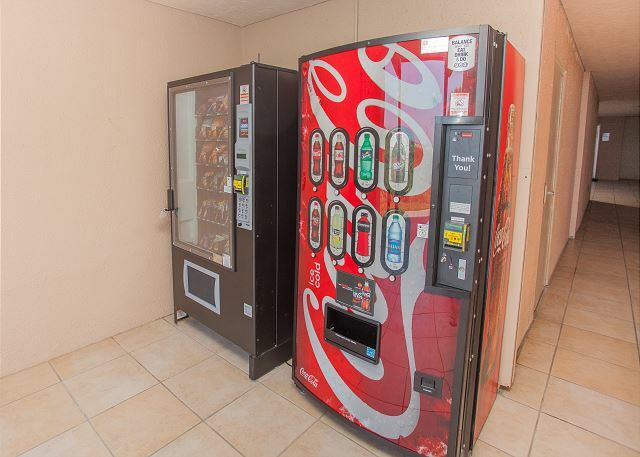 You can do it right here in this area. 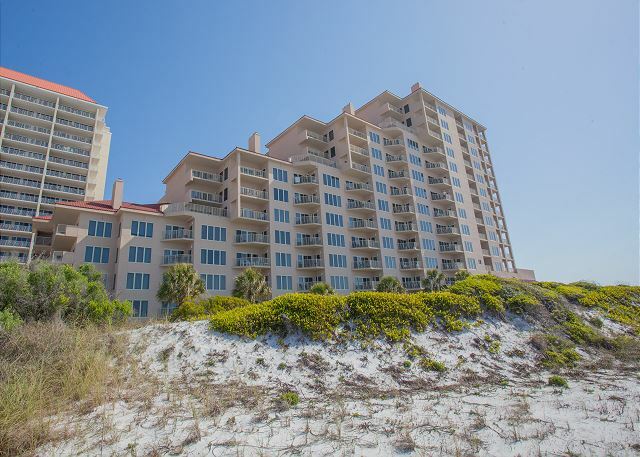 But what’s really fantastic is your unit is located in Beach Manor, which sits the closest to the beach out of all the buildings in Tops’l. 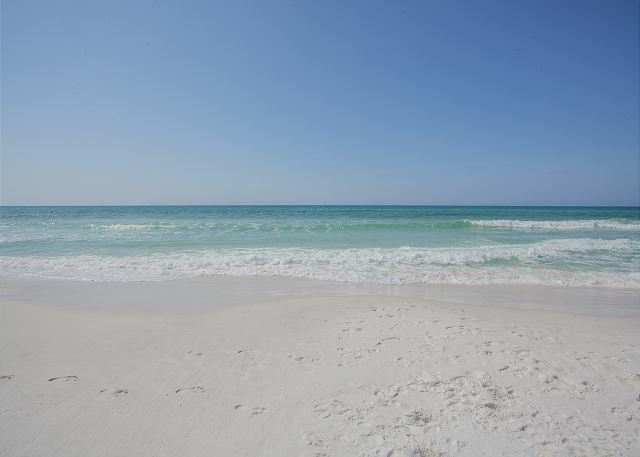 That means you get closest to what you came for most. . .the white sand and the emerald waters that we are noted for. 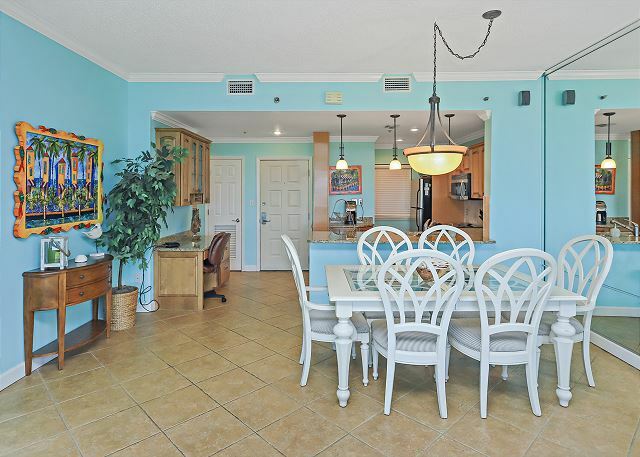 The great thing about this condo resort is its amazing views of that gorgeous Gulf. 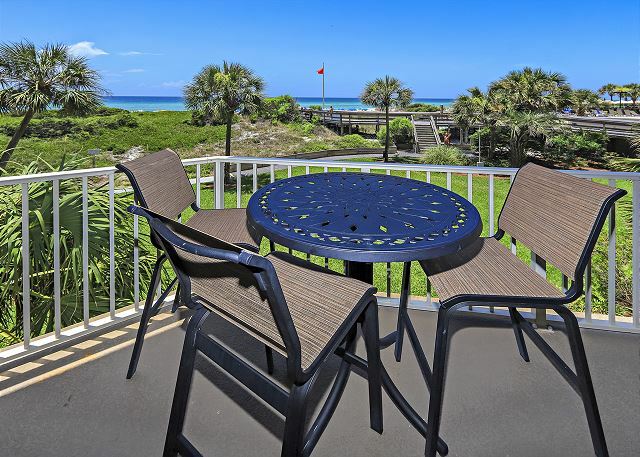 Your unit has a balcony with full spectacular direct coastline views. 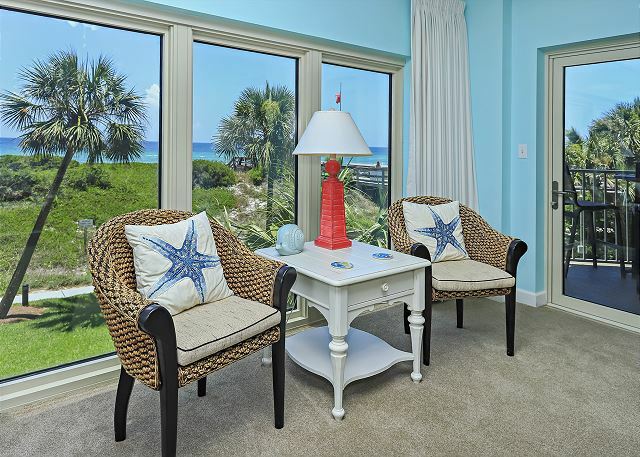 Daydream while watching the sparkling waters, white sands and stunning sunsets! 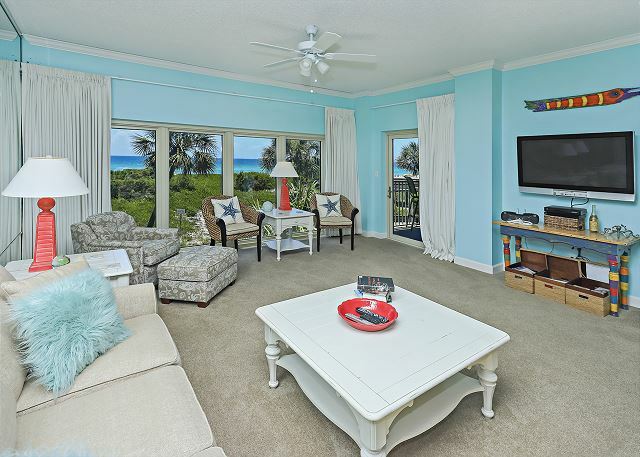 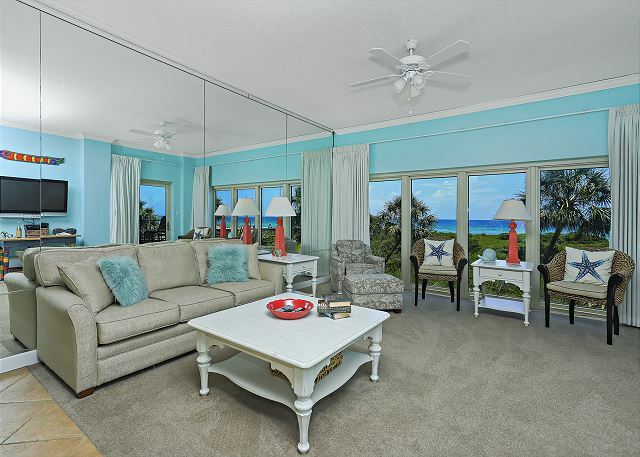 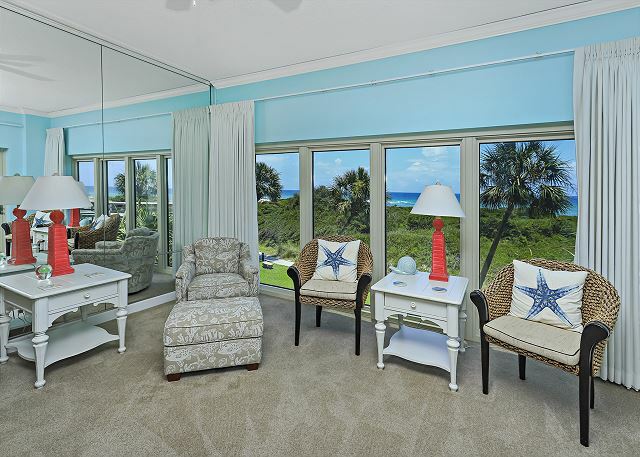 Come relax in Beach Manor 213, like many others you will want to return again year after year!